Search Engine Optimization is the process of strategically trying to increase the organic visibility of a website or webpage in the search engine’s unpaid results. 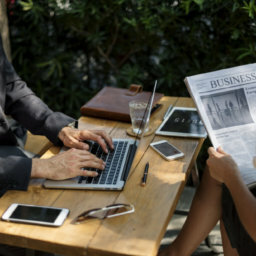 While this strategy traditionally applied to the text of the particular webpage, search engine optimization has now expanded to other media forms. Recently, video has become one of the most popular ways to improve your organic rank in search engine results. To do this successfully however, you have to use video as a way to illustrate how you are providing consistent value as a company. Below are several ways to do this. As the second largest search engine in the world (which is owned by Google), YouTube is a very popular choice for companies to host their videos on. 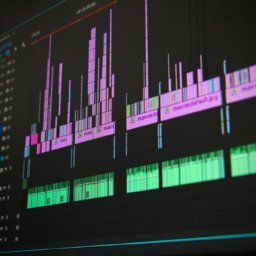 In addition to all of the videos being ranked by YouTube’s algorithm, you can also post videos from YouTube to other media sources. If your main focus is YouTube viewership, your priorities should be to reach a higher target number of videos viewed, maintain audience retention throughout the course of your video, and have reviewers respond positively to your videos’ contents – this comes in the form of likes, comments, number of subscribers, and playlist metrics. 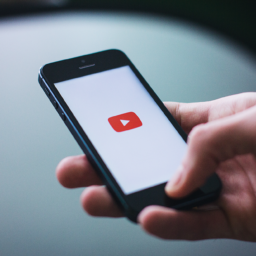 Apart from YouTube specifically, there are several best practices that can increase the likelihood that your video will improve your search engine optimization results. To begin, you should use video as a way to provide novel information to consumers. Whether this be in the form of solving problems or providing value in general, video should be the best medium through which this information is delivered. Key factors to keep in mind when constructing a video are succinctness and semantics. In other words, your videos should not only deliver high-quality, concise information, but should also strategically utilize semantic aspects of the video to create a mood or atmosphere which can communicate your company’s values and culture. If you are able to include an emotional aspect to your marketing strategy, it is more likely that your company’s message will better resonate with the viewer. While video is a valuable tool to help improve your company’s rank in Google search, it is important to that your website is also getting high traffic. Therefore, you should use high-traffic awareness channels such as YouTube to redirect traffic to your website. One way to do this is to put short preview videos on YouTube that capture the viewer’s attention and provide links to redirect users to the full videos that are on your website. The caveat here is that you must be able to immediately incentivize the viewer to keep watching. Further, you must convince the viewer that there is more value to be added if they click through to your website. Considering that in less than 10 seconds, approximately 20% of viewers click away, this can prove to be quite a challenge. A great way to get views by association is to allow others to incorporate your video content into their work. So long as is it is easy for other users to embed your videos on their site and media platforms, you are increasing the possibility that more traffic will be redirected from their sources that showcase your video to your own website. It is also important that you include your videos on pages with text. This helps major search engines better understand what your video content is about. Two popular strategies are to write an introduction and summary of the video or to put the transcript from the video on the page. Note however that this must be in text format. The idea is that the search engine Will correlate the video with the text in order to get a better understanding of your webpage. One challenge that arises when using video for search engine optimization, is that search engines do not actually parse the content of the video. This is because major search engines such as Google are unable to fully read flash format, so the video’s actual content remains undetectable by Google’s search algorithm. There is a way to get around this however. Using a tool called a site map, you can essentially tell Google and other search engines about the contents of your video. Another crucial factor is that the video’s title and description must match the text that is being searched for through the search engine. This is necessary because the user of the search engine is going to conduct semantic search. Therefore, both the title and description of your video must have a semantic interpretation to the viewer. If the viewer’s semantic search matches the title and description of your video, it becomes increasingly likely that the search engine will match your video with the text that the user types in. 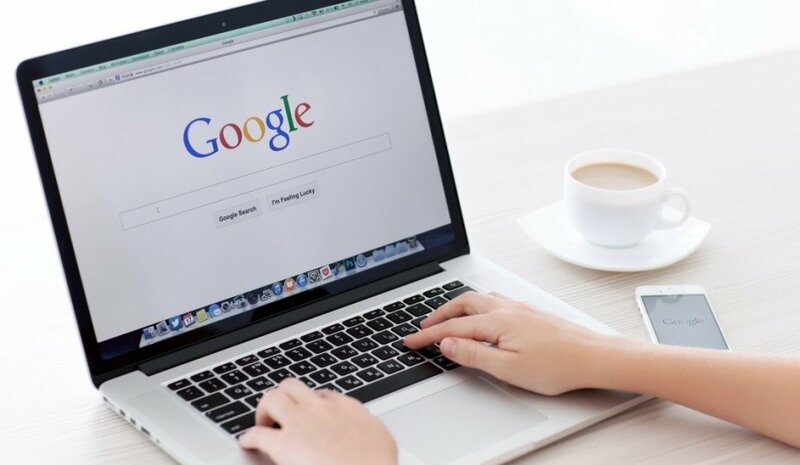 While the end goal of search engine optimization is to make your company one of the top choices in Google or other search engine results, creating a presence on social media platforms can help. For example, creating pages on Facebook and YouTube allow you to share your content and videos with a broader audience, and if your content and videos successfully redirect viewers back to your webpage, you can increase your webpage traffic more so than if you had not created a presence on other social media channels. As is the case with the video’s title and description, the description and title of your social media presence must correlate with the name of your company. Regardless of how you pursue your video search engine optimization strategy, you will only realize results if you produce high-quality video. It is therefore important that you follow best practices when creating the videos themselves. If you produce consistent high-quality video content, then implementation of the search engine optimization tips will help you better utilize Google’s search engine framework and as a result, increase traffic to your website.